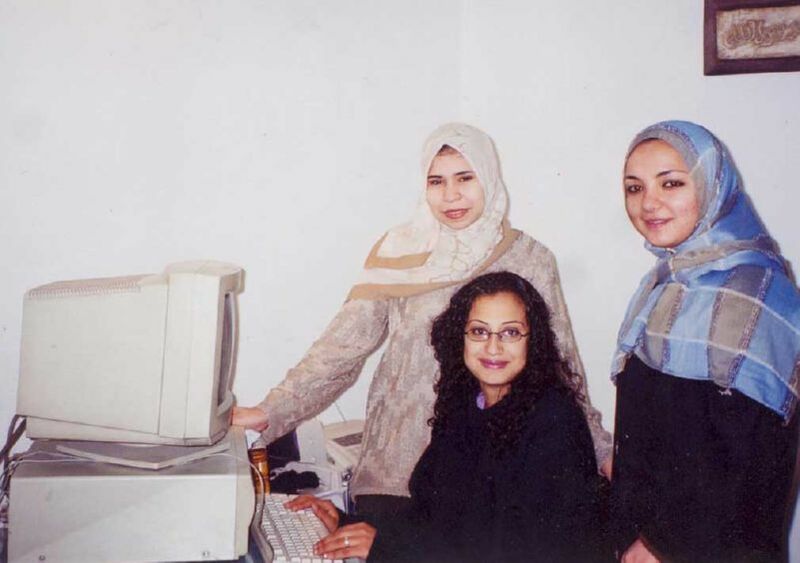 Egyptian Women’s Development Association (EDWA) is an organization that offers female high school graduates computer skills and technical training for better job opportunities. Educational lectures on female health issues are also a primary focus of the organization. The SHARE Institute awarded two mini-grants to EDWA for the continuation of breast cancer workshops and monthly reproductive healthcare lectures for disadvantaged Egyptian women. EDWA is continuing to be a tremendous success in spreading lifesaving knowledge among women in Egypt. The SHARE Institute awarded two mini-grants to EDWA to increase the number of trainers available for teaching computer training courses. That same year, two more mini-grants were provided by SHARE for the continuation of monthly lectures on reproductive health and breast cancer. The workshops have continued to be a great success and the participation from students indicate the need for the further education on these issues. The SHARE Institute awarded two mini-grants to EDWA for two workshops on the topics of reproductive health and community participation for women. In the first workshop, participants discussed the problems women encounter and ways to cope with social problems. The second workshop, entitled Empowering Women in Community, inspired the participants to request further assistance in the area of community development. The Second mini-grant was used to support the computer training program for young graduates of business schools. All of the students who attended would not have had the opportunity to receive computer and English language training needed in the highly competitive market of Egypt without the help of EDWA!